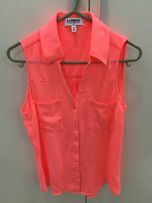 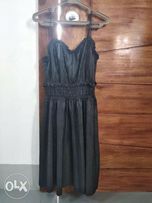 Branded Clothes Black Shop Penshoppe Women etc. 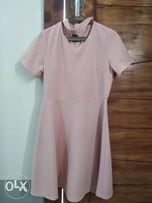 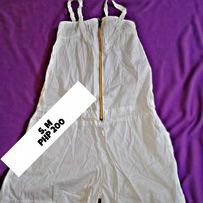 Clothes - New and used Clothes for sale in the Philippines - OLX.ph Browse 350 results for clothes on OLX Philippines. 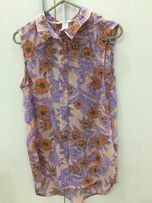 Brand new and used Clothes for sale.